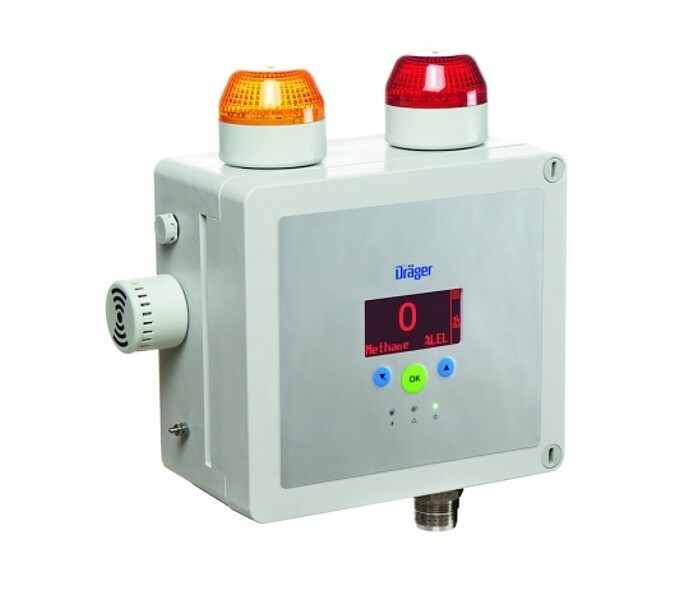 Draeger makes gas detection products. Fixed and portable applications for both explosive and toxic gases. Draeger also makes safety products including respirators and SCBAs. 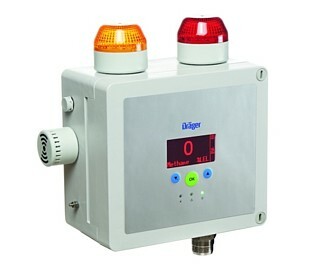 Dräger is a leading international company in the fields of medical and safety technology. Founded in Lübeck in 1889, Dräger has grown into a worldwide, listed enterprise in its fifth generation as a family-run business. Our long-term success is predicated on a value-oriented corporate culture with four central strengths: close collaboration with our customers, the expertise of our employees, continuous innovation and outstanding quality. In the field of safety technology Dräger offers its customers complete hazard management solutions with a special focus on personal safety and protecting production facilities. The safety product portfolio includes stationary and mobile gas detection systems, respiratory protection, firefighting equipment, professional diving gear, and alcohol and drug-testing instruments. The medical product range covers anesthesia workstations, ventilation equipment for intensive care, emergency and mobile ventilation units, warming therapy equipment for infants, patient monitoring equipment, IT solutions and gas management systems.Dräger has more than 13,000 employees worldwide and is present in over 190 countries around the globe. The Group maintains sales and service organisations in over 50 countries. Its development and production facilities are based in Germany, Great Britain, Norway, Sweden, South Africa, the USA, Brazil, Chile, the Czech Republic and China.